The Grand County Learning By Doing Cooperative Effort (LBD) is a unique partnership of East and West Slope water stakeholders in Colorado. ​LBD emerged from Inter-Governmental Agreements (IGAs) resulting from two water diversion projects, both impacting rivers in Grand County: Denver Water’s Moffat Project and the Northern Water Subdistrict’s Windy Gap Firming Project. Both IGAs establish a long-term partnership of cooperation, not conflict, among the groups. With a shared vision of river health, LBD cooperatively responds to setbacks in Grand County’s aquatic environment. While already underway, LBD will become fully implemented—with added resources of funding, enhancement water and operational flexibility—following construction of the Moffat Collection System Project and Windy Gap Firming Project. A Technical Committee, made up of representatives from the Management organizations, as well as government agencies, regional water utilities and other partners, advises on LBD efforts and activities. 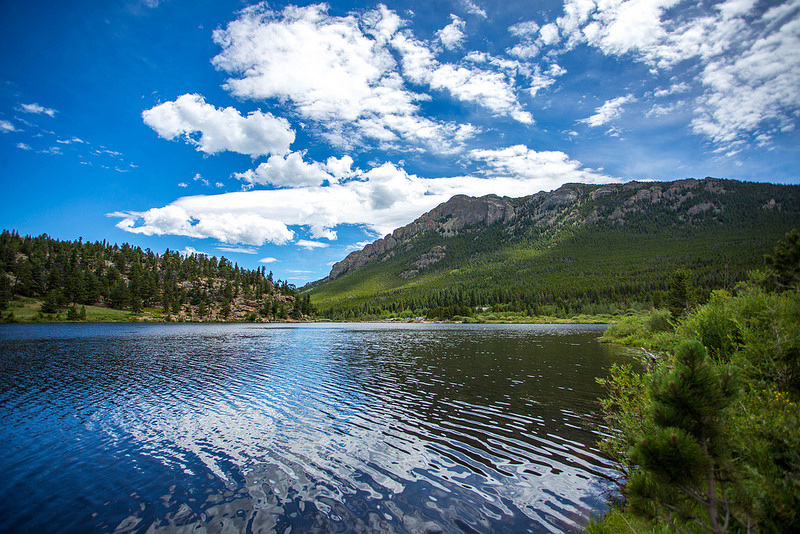 The overarching goal for the Grand County Learning By Doing Cooperative Effort (LBD) is to maintain, and where reasonably possible, restore or enhance the aquatic environment in the Fraser, Williams Fork, and Colorado River basins and their tributaries in Grand County, Colorado. The Upper Colorado River system and the Fraser and Williams Fork rivers serve as critical municipal, agricultural, recreational, and industrial water supply sources for the state of Colorado, and provide important aquatic habitat. LBD entities will not seek a culprit for changes in the condition of the rivers and streams, but will provide a system to identify issues of concern and focus available resources to address those issues. The commitment from the individual parties to cooperate will benefit the environment, Grand County, the West Slope, and Colorado.